Confession: I've never been particularly drawn to ponchos. But during the past weeks they've grown on me (this post had a lot to do with that!). How do you guys like ponchos? Thanks for reading! I'm not a fan of the poncho for myself. At least not the pullover kind. 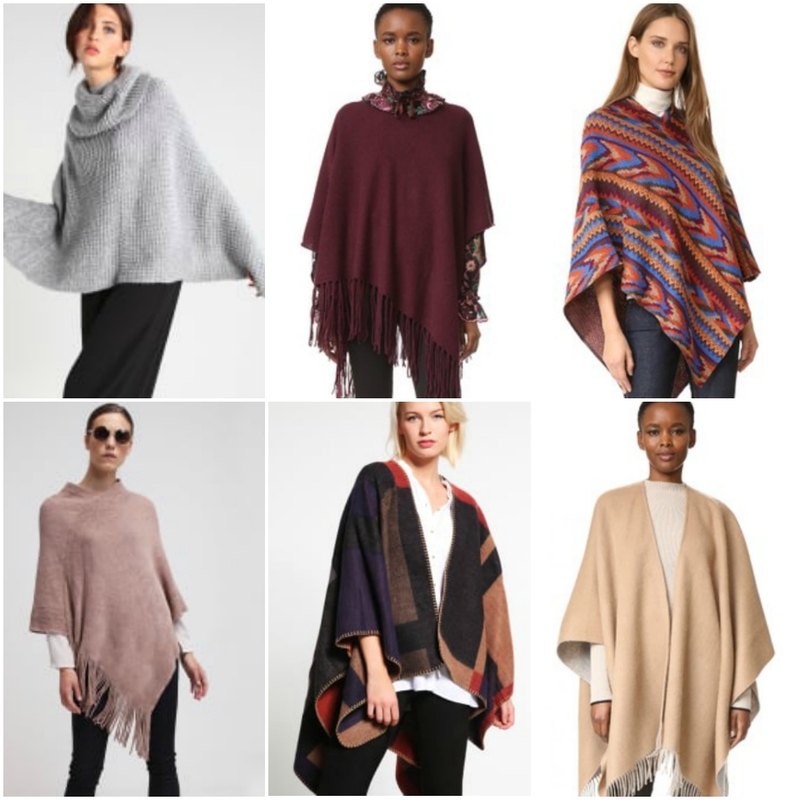 I do love a big luxe scarf draped over the shoulders for a poncho like vibe though. I would love to hear from you! You comments make me happy and inspire me to get better. Thank you! © 2015 Café Society XXI. Felicity Template designed by Georgia Lou Studios All rights reserved.